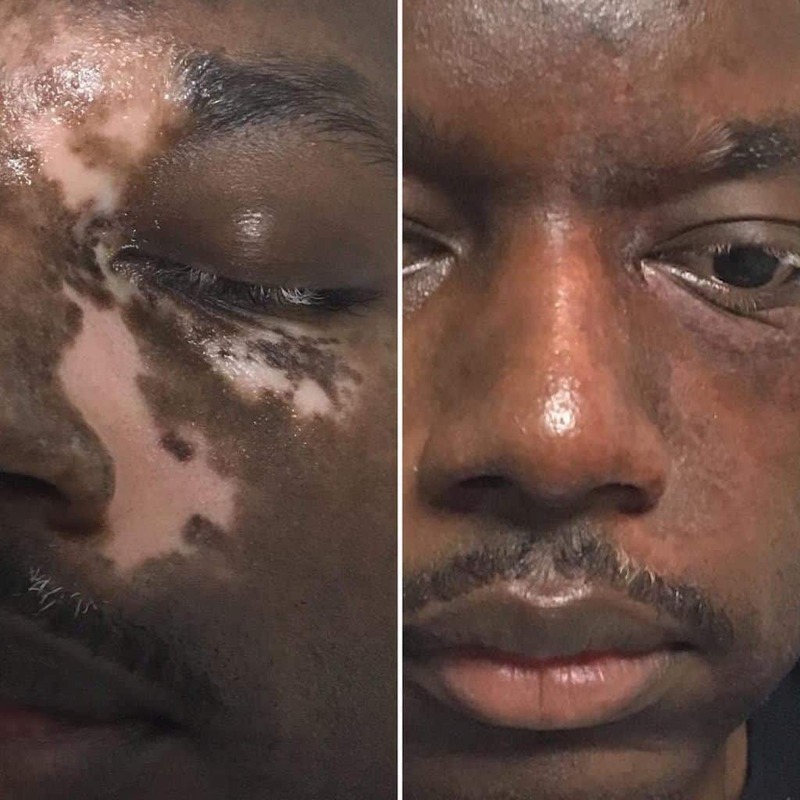 At Skintology MedSpa we have the privilege of being able to really transform lives through treating conditions such as vitiligo, or uneven pigmentation/ loss of skin color. Our amazing micro-pigmentation artist Gina can help restore even pigmentation due to vitiligo or scar conditions from trauma or past surgery. Cosmetic pigmentation or permanent makeup like making brows appear shapely and even as well as enhancing lip color can also be done. If you feel you would like to consult with our practice for any of those reasons, please call us at 212-832-2225 to make an appointment. We offer complimentary consultations.